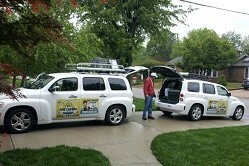 We are the #1 Pest Control company in St. Louis. 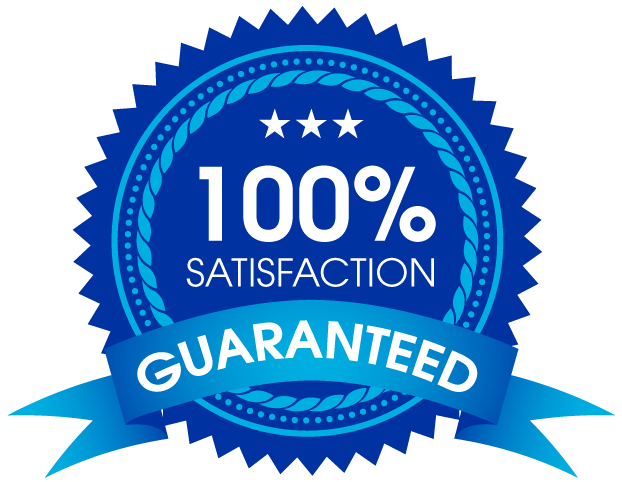 If you are looking for quality work then give us a call today. 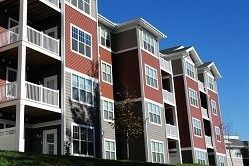 St. Louis Pest Control has been proudly providing service to the Greater St. Louis Metropolitan Area since 1989. 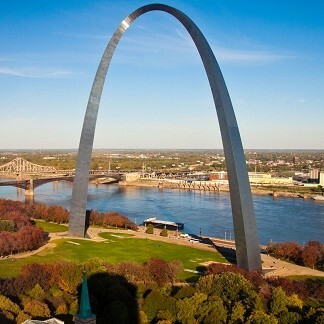 We are a small, family St. Louis owned company. 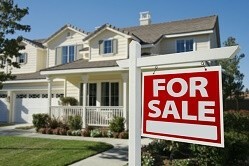 We employ licensed, trained professionals. 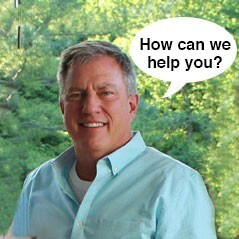 Rick Isenmann, owner of STL Pest Control, is the current president of the Greater St. Louis Pest Control Association. 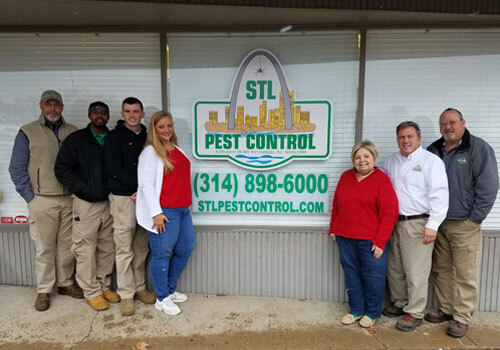 We are a member of the Greater St. Louis Pest Control Association as well as the Missouri Pest Management, National Pest Management Associations and an accredited member of the Better Business Bureau. Whether you have spiders, mice, bed bugs, termites, roaches, squirrels or anything in between, we are ready to help. We are large enough to handle all your pest needs, but small enough to provide the personal touch your family wants and deserves. I would highly recommend St. Louis Pest control. Michael came out and was so thorough and helpful. He answered all of my questions and listed to my concerns. I will definitely be using them in the future! I was concerned about some bugs I found at home. They were very friendly, and happy to take a look. Their advice on prevention was helpful also. Great place! Very quick, they were able to come to my house the next day. The men that showed up were very friendly and informative! Reasonably priced. I have used this company twice now and will continue to! I would definitely recommend! St. Louis Pest Control was awesome. Rick showed up on time and was very nice and professional. I would highly recommend them.